Welcome to the Thirty First edition of the Latin American Model United Nation of the Universidad de las Americas Puebla, that will take place from September 25 to the 28 of the same month 2018 in the facilities of UDLAP. In this edition the model will offer committees of different areas of knowledge, that includes the Schools of Engineering, Business and Anthropology aside of the School of Social Sciences. We extend you the warmest to the UDLAP and to this edition of LAMUN and we hope to count with your assistance in this edition of the Latin American Model United Nations and we are sure that the level of logistics and the quality of our academic team will leave you with a pleasant experience. 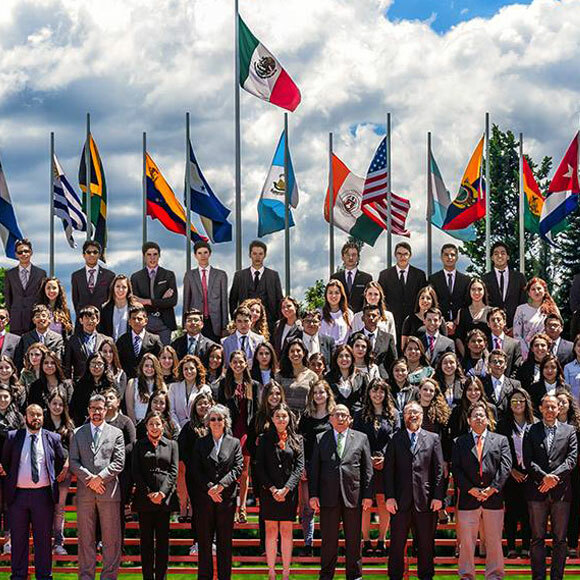 The Latin American Model United Nations (LAMUN), is distinguished for being the oldest model at a university level in all Latin America, as well as receiving the accreditation USA-UN. Since its first edition in 1987, LAMUN has been the debate point to hundreds of students from countries such as Honduras, Panama, Venezuela, United States, Germany, France and Mexico. This Year LAMUN’s objective is an integration in all areas of knowledge in order to have a rich debate that does not limit only to Social Science students. The Universidad de las Américas Puebla (UDLAP), is one of the most prestigious universities of Mexico, is where the model takes place every year. It is important to stress that, because of the academic quality, functionality and beauty of the UDLAP campus, an extraordinary experience is guaranteed. 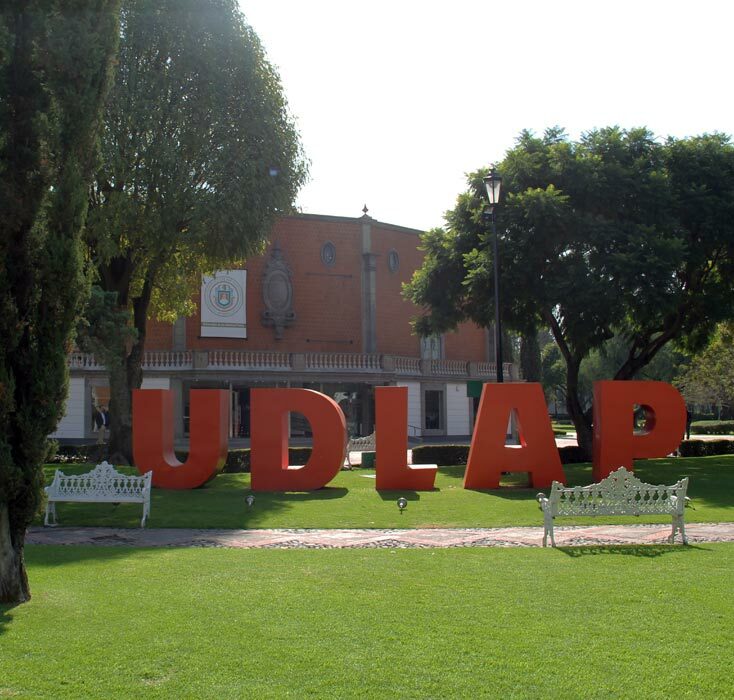 Besides, the University is localized in San Andrés Cholula, one of the most beautiful towns of Puebla. It is characterized by its cultural and historical background. Taking into consideration that excellence and commitment with future generations are a fundamental part of UDLAP’s thrust, our Model promotes human and professional development for all our delegates.